A full team of five Patrol K-9s and one Narcotics K-9 would offer much needed support to our offices and community. After the last Clovis Police K-9 retired in 2011, the program took a brief hiatus; in 2016, a furry new member named "Murphy" was hired to train and serve alongside officers in the field. He looks forward to new partners in the near future! 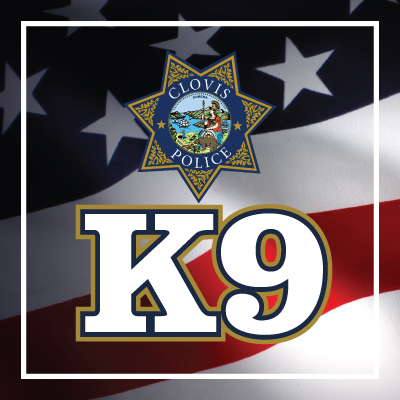 If you would like to donate to the Clovis Police K-9 Unit, click the button above. This state-of-the-art facility, open since November of 2013, is a private-public partnership that aims to provide excellent care for the animals within its walls; assist the community in finding new furry family members; and, increase awareness about the importance of responsible pet ownership. Currently, fifteen sworn civilians consider it a privilege to spend nights and weekends serving the citizens of Clovis as Reserve Officers. You often see them at special events like the Rodeo, Big Hat Days and Farmers Market. 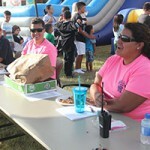 Volunteers and staff alike come together throughout the year to host special events for the community, including the Reverend Dr. Martin Luther King, Jr. Community Breakfast and Clovis Night Out. 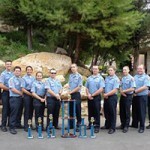 Among the youth programs offered by the Clovis Police Department is the Explorer Post. 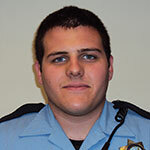 Their mission is to expose youth to an organization with strict standards, high expectations, a police command structure, higher education and a career in law enforcement. They are "committed to building a better tomorrow by encouraging youth through EXPLORING". 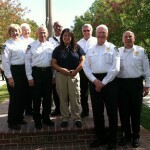 Volunteers assist the department and our community in many different ways. 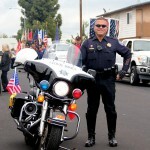 Some of these efforts include assistance at community events, citizen patrol shifts, DUI checkpoints, Chaplain services, and in-house clerical support. 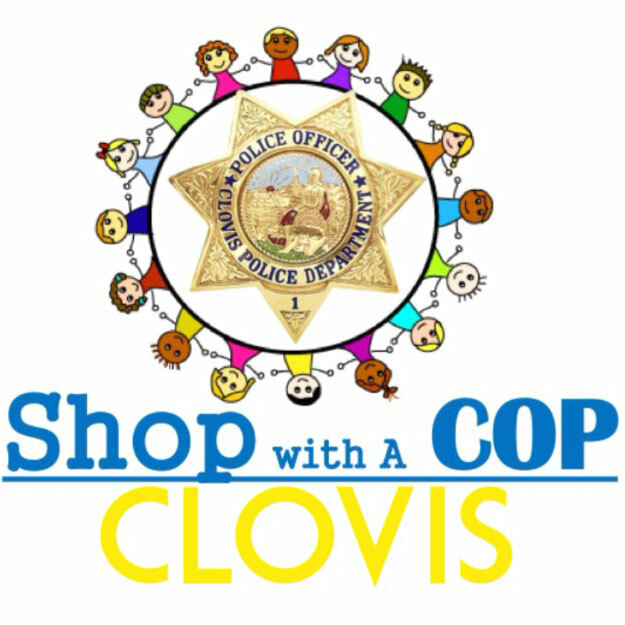 This unique program teams Clovis kids who are in need of back-to-school clothing and supplies with our Law Enforcement Officers, providing a memorable and positive back-to-school shopping experience for officers and students alike. Our goal is to help as many kids as possible become more successful in school and in life.